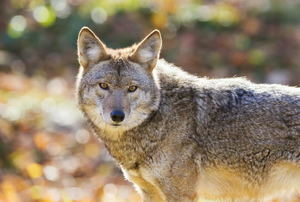 Coyotes can they get in your garbage and can be a threat to small animals. Cool-weather pests will try to infest your home in winter, but you can stop them with these DIY solutions. 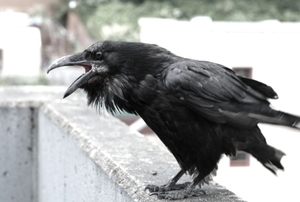 What do you do when invaded by ravens? 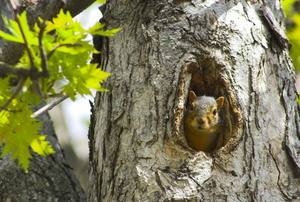 Techniques to keep squirrels under control. 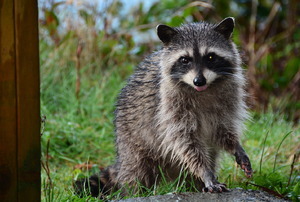 How to keep these masked bandits out of your trash. 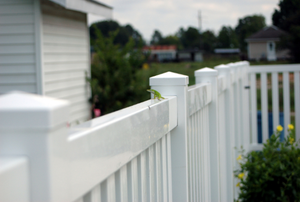 Lizards are a welcome part of your yard's ecosystem, until they become overpopulated. 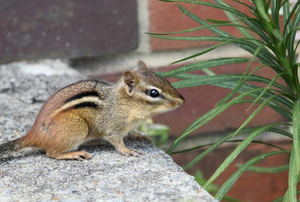 Squirrels like to gnaw on wood, but there are several treatments you can use to deter them from your deck. 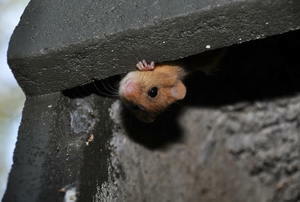 Mice can harbor disease, can damage, and scare unsuspecting home owners so keep them away with these techniques. A box trap can be used to catch almost any kind of live animal you want. 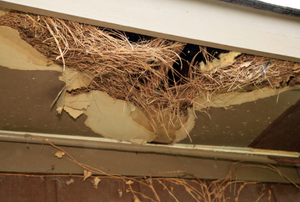 Birds nesting in your eaves cause damage as well as messes. 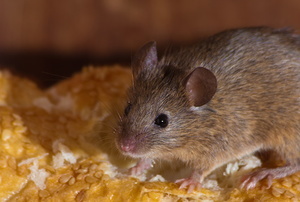 There are simple and easy strategies available for preventing mice in the home, so hopefully you can dodge the trouble of an infestation. 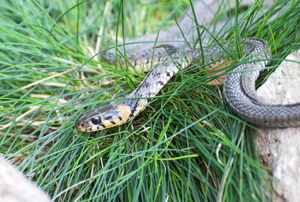 Keep these slithering critters away from your home. Read these tips to keep these stinkers away. Protect your precious harvest with some simple and safe methods. 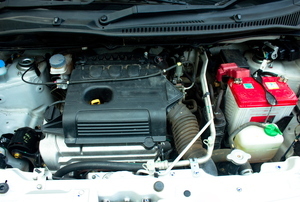 Avoid damage to you car with these tips to keep squirrels at bay. 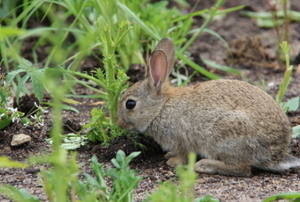 Sometimes rabbits can be pesky to gardeners, but don't pass up this easy-to-use, organic fertilizer! 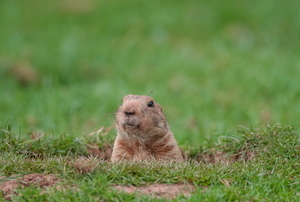 Protect your yard from these pests by exterminating them before they can do lasting damage. 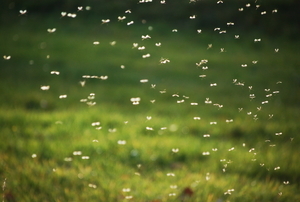 Deer flies bite both humans and animals, and they swarm in large numbers. Get rid of them by building a rolling trap with cheap materials. 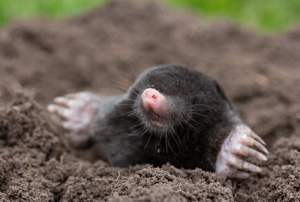 Though moles can do a lot of damage to your garden, they're easy to get rid of with a little homemade repellent. 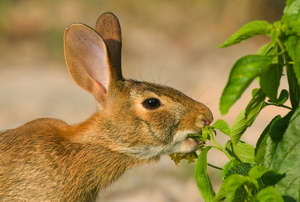 Protect your garden plants from wild rabbits with a trap or other solutions. 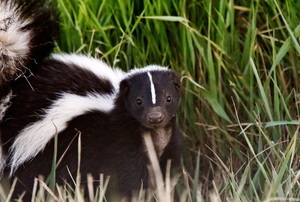 Skunks are generally harmless creatures, but they can be pests. 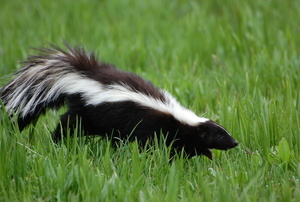 Read this article for advice on making a safe, natural skunk repellant. 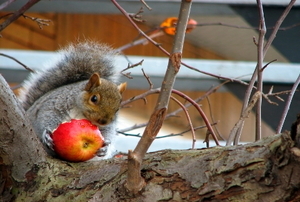 Squirrel repellent can be a valuable tool when you are trying to protect your fall bulbs and bird feeders. With each new spring comes new birds’ nests. Sometimes they can disrupt your home, so learn how to remove them safely. 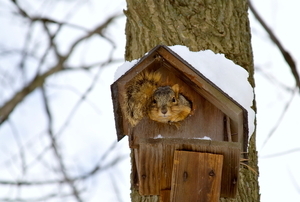 If you consistently hear scuffling overhead, you could have squirrels nesting in your roof or chimney. 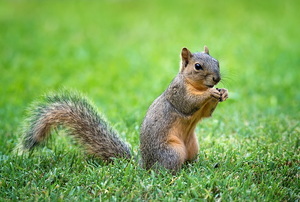 If you have a chimney, you could end up having problems with squirrels if it's not capped or screened. 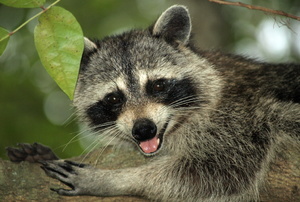 Making an attractive wildlife habitat for your yard can be very simple, with a few easy to do tips: 1.